Kyoto, Japan, 16th November 2015 – David Croll and Marcin Miller today have announced the founding of Number One Drinks Company Japan and unveiled plans to build an artisan gin distillery – thought to be Japan’s first – scheduled to open in early 2016. 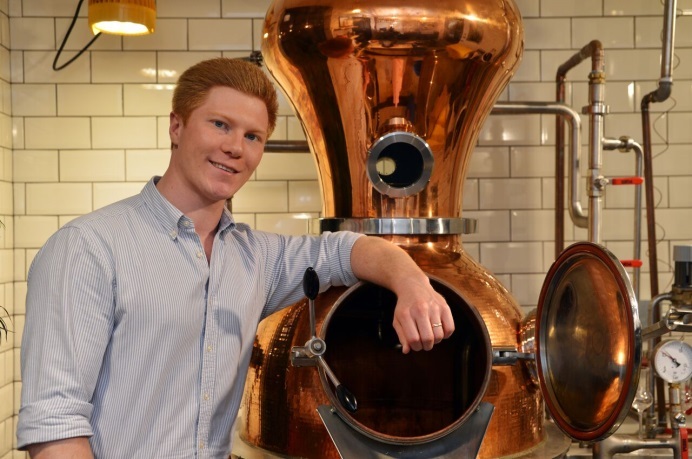 Having secured premises, the company has ordered stills from CARL and is delighted to have recruited the considerable talents of Alex Davies, former distiller at Chase and Cotswold distilleries, recently described by Susy Atkins in the Telegraph as ‘a young Willy Wonka’. Davies will be backed up by a newly-appointed assistant distiller with over 20 years experience in the industry, including a spell distilling whisky in Scotland, as well as a highly respected Japanese former Master Distiller who will act as a consultant. This is one to watch for the future, but with Marcin Miller among those at the helm, this can’t fail!